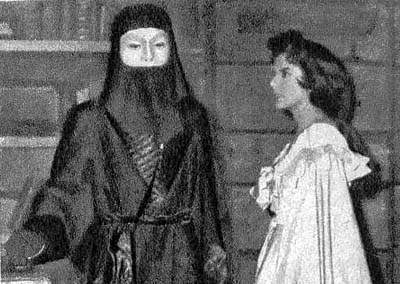 EL FANTASMA DE LA ÓPERA/1960 TV . stills of lost film refered to in video . Wallpaper and background images in the The Phantom Of The Opera club tagged: the phantom of the opera christine daaé erik Phantom christine.